Vietnamese in Orange County captures snapshots of Vietnamese life in Orange County over the span of 40+ years and shows a dynamic, vibrant community that is revitalizing the region. 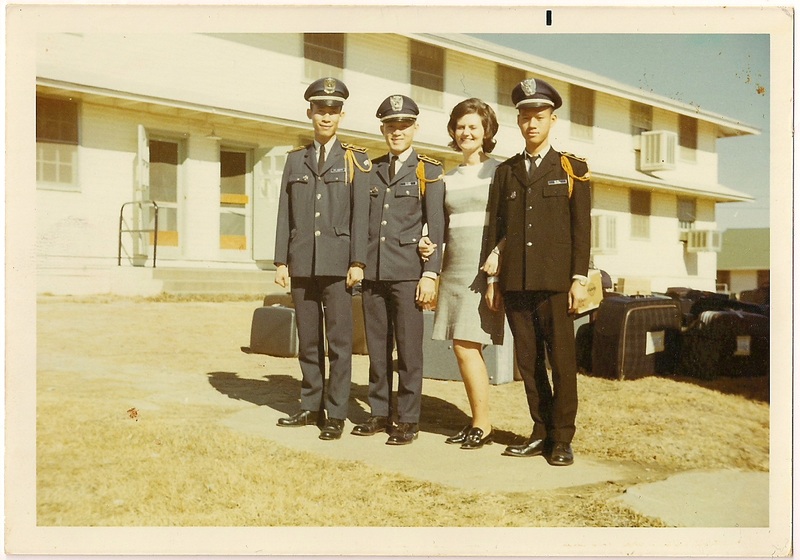 All proceeds from our sales will go to support the ongoing work of the Viet Stories: Vietnamese American Oral History Project at the University of California, Irvine. 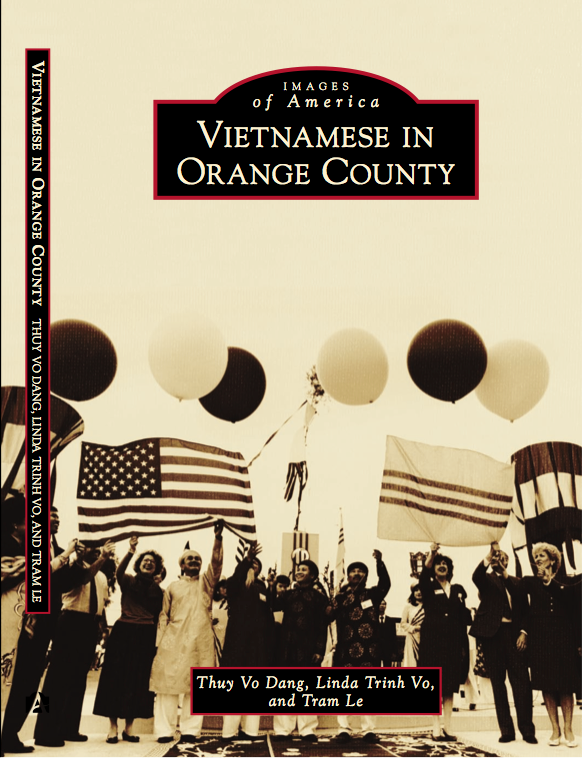 Vietnamese Americans have been transforming the social, cultural, economic, and political life of Orange County, California for 40+ years. 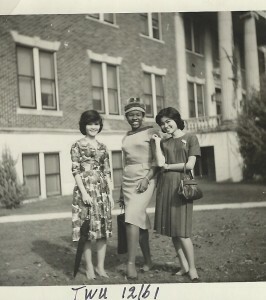 Before the end of the Vietnam War in 1975, which brought a large influx of Vietnamese people as refugees and immigrants, the majority of the Vietnamese population in the United States were international students, international or war bridges, or military personnel. 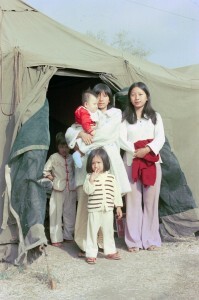 Although Vietnamese American populace has been generalized as simply “refugees,” they actually come from diverse class, ethnic, regional, religious, linguistic, and ideological backgrounds. 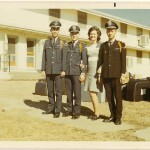 Their migration paths varied, and they often struggled with resettling into new homelands and rebuilding their lives. They are dispersed throughout the country, but many have settled into central Orange County, where three cities – Westminster, Garden Grove, and Santa Ana – greet visitors with “Welcome to Little Saigon” signs. This community constitutes the largest population of Vietnamese people outside of Vietnam, and they have created flourishing residential neighborhoods, built bustling commercial centers, and contributed to the political and cultural life of the region. Vietnamese in Orange County captures snapshots of Vietnamese life in Orange County over the span of 40+ years and shows a dynamic, vibrant community that is revitalizing the region. 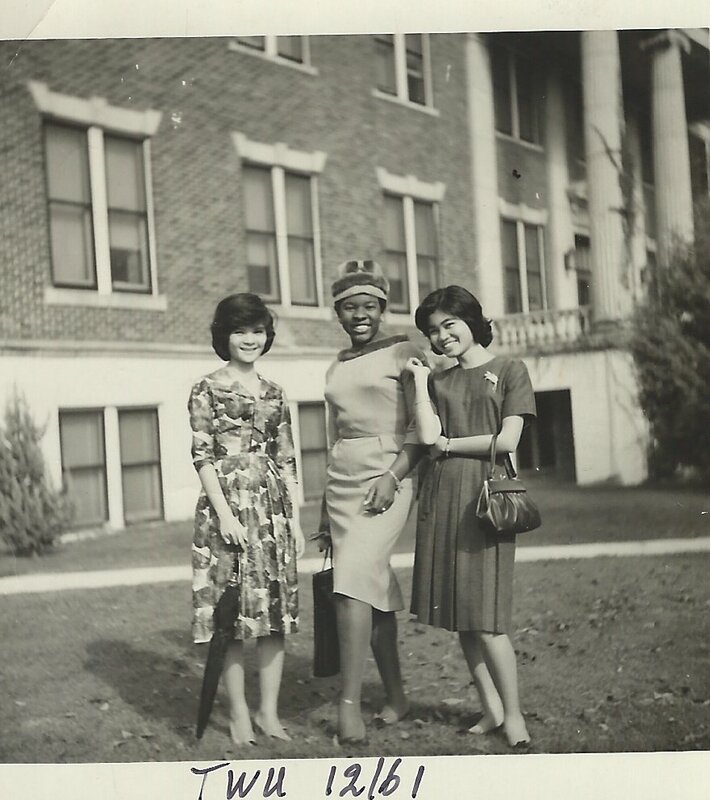 Images from the book came from University of California, Irvine archival collections and authors’ personal collections, as well as from journalists, artists, students, and community leaders. 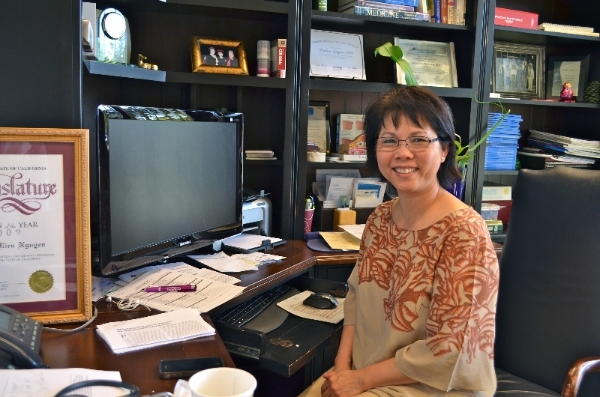 Thuy Vo Dang has a doctorate in ethnic studies from the University of California, San Diego, and is the archivist for the Orange County & Southeast Asian Archive Center at UC Irvine, Libraries. Linda Trinh Vo has a doctorate in sociology from the University of California, San Diego, and is Professor in the Department of Asian American Studies and director of Viet Stories at UC Irvine. 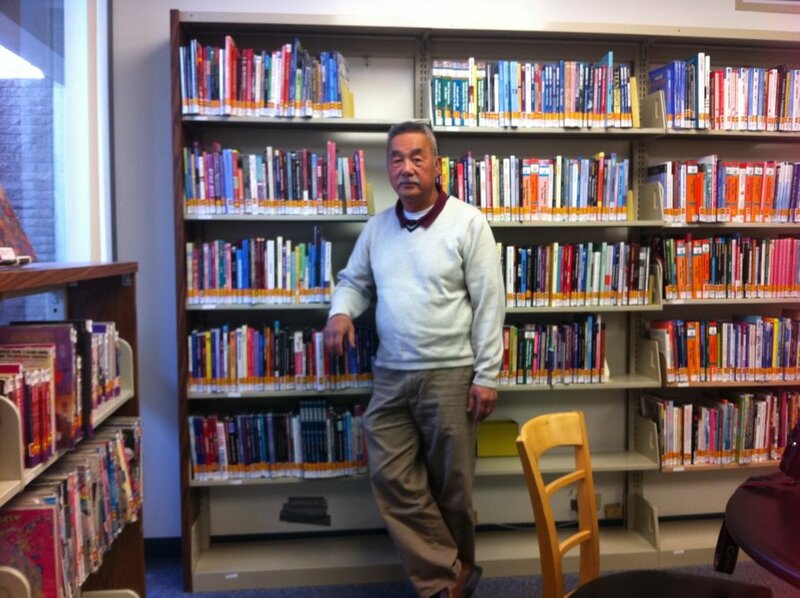 Tram Le has a master of arts in Asian American Studies from the University of California, Los Angeles, and is the associate director of Viet Stories at UC Irvine. Complimentary copies of the book are available to the media and reviewers. The authors are also available for interviews and book signings. Please contact us at vaohp@uci.edu for more information.